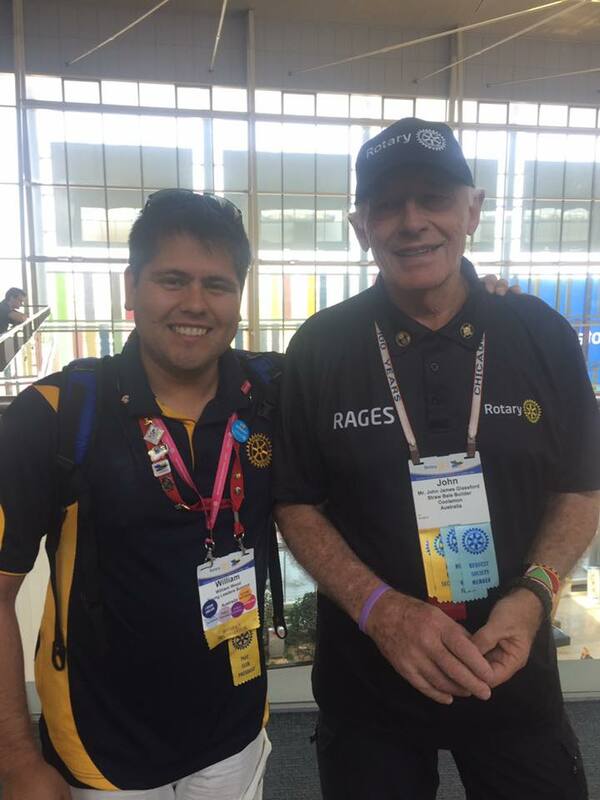 In order to retain Rotary members they must feel connected to your club. 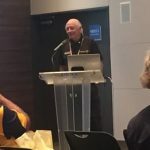 Humour is one of the best ways to connect to people and will help to make members feel “at home” at your meeting. 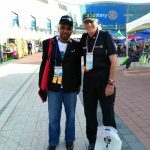 Nothing builds relationships better than sharing a good laugh. 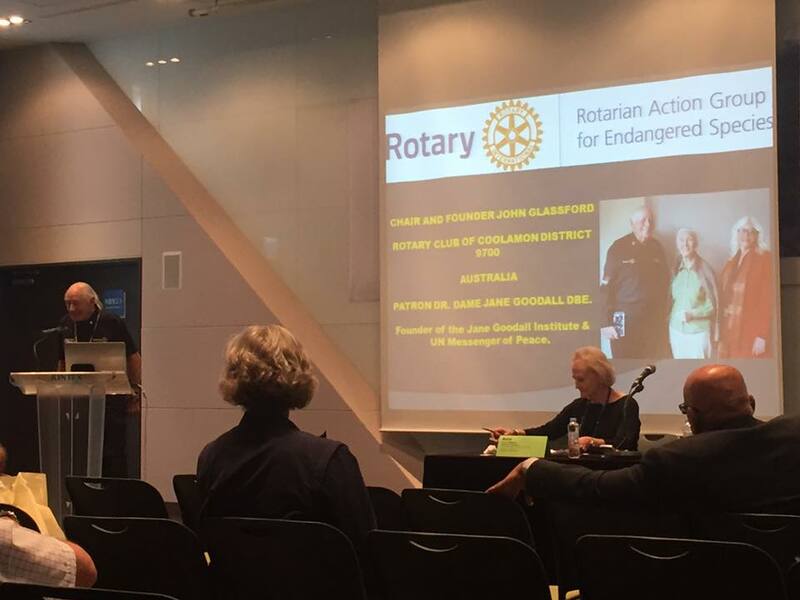 Rotary Club meetings should not be a business meeting. 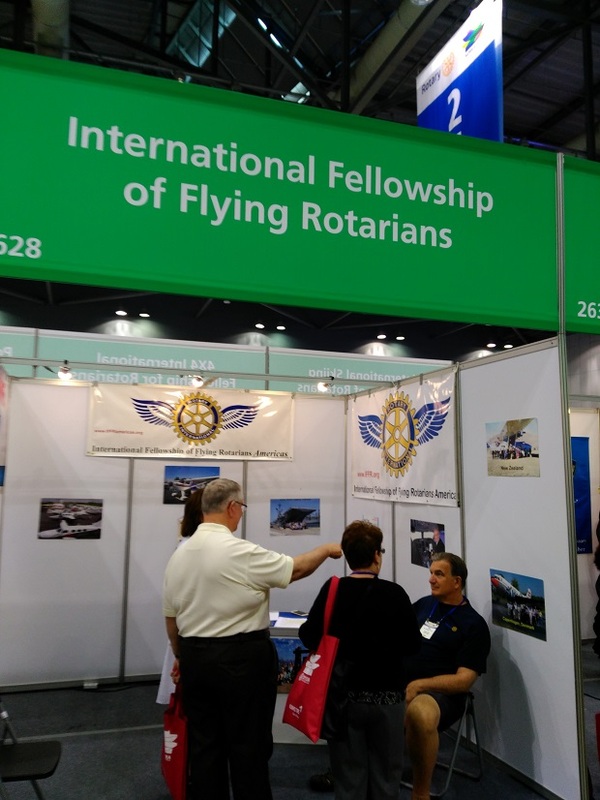 Your members already attend enough business meetings. 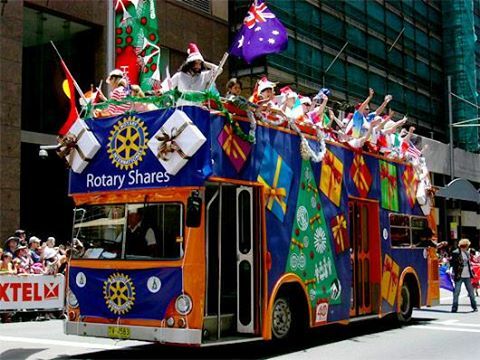 Think of your Rotary Club meetings as putting on a show. 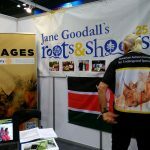 The show should be fast-paced, entertaining, energetic, and fun for all concerned. 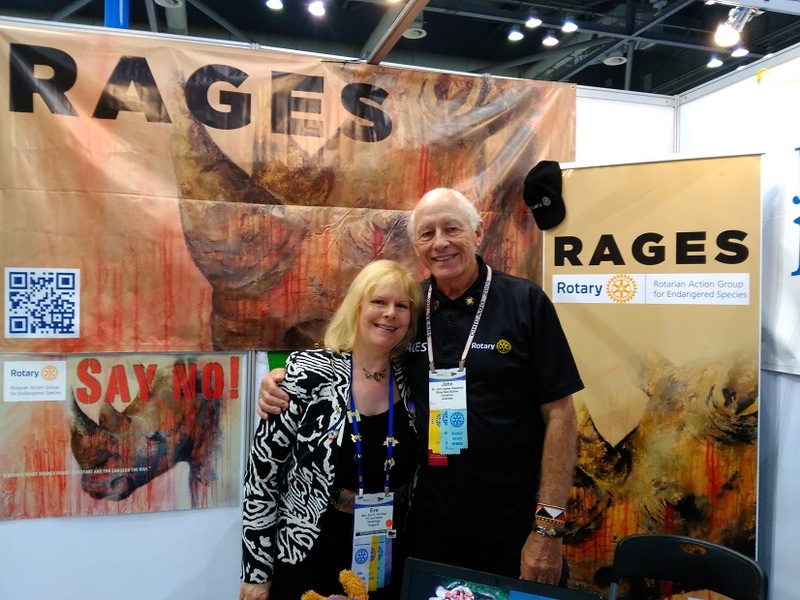 Above all Rotary and being a Rotarian is fun and we have lots of fun at our meetings and events. 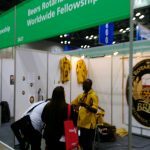 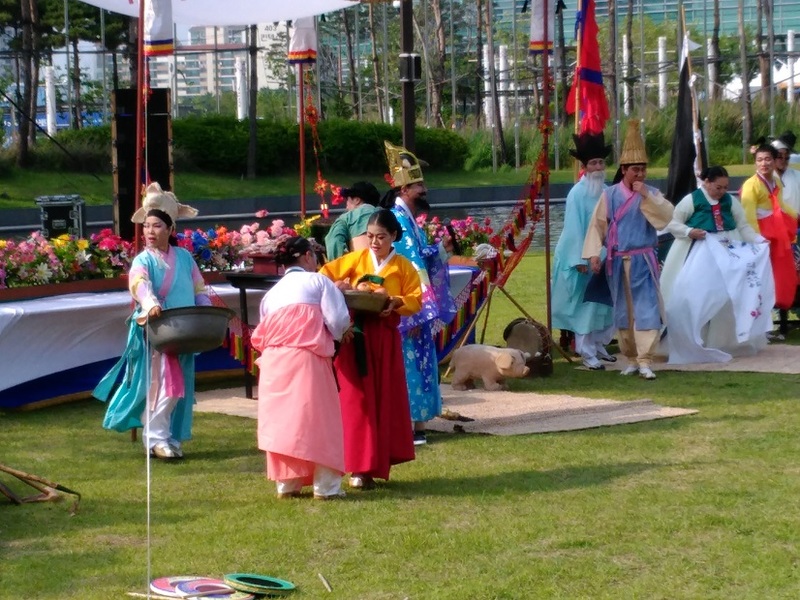 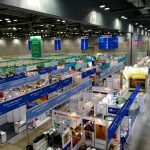 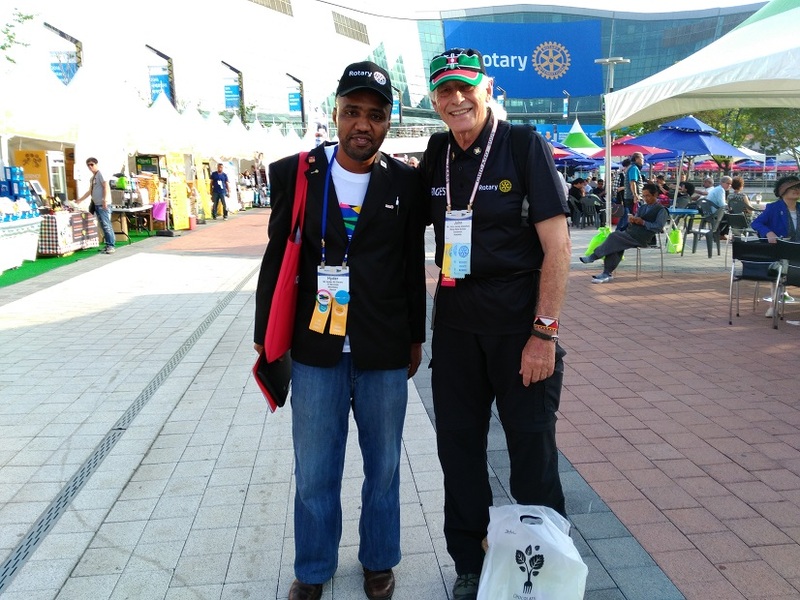 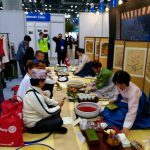 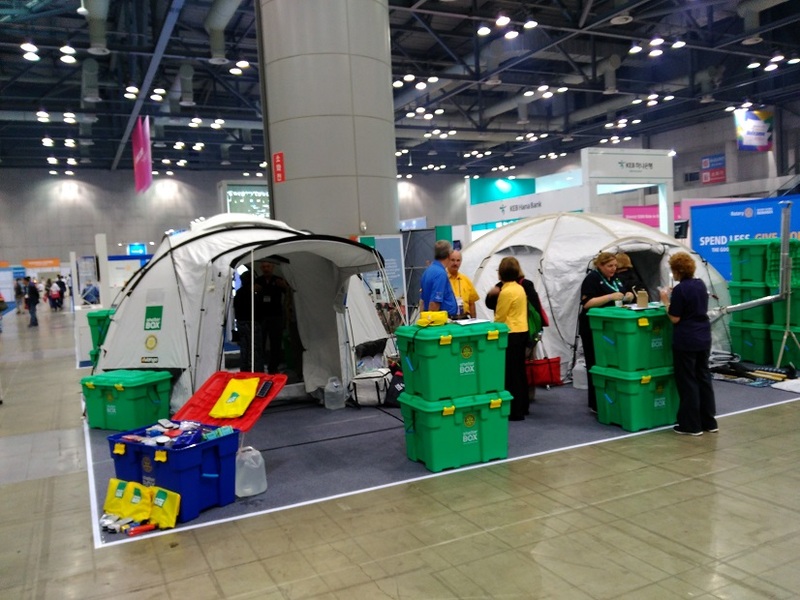 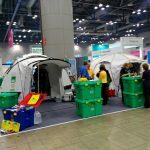 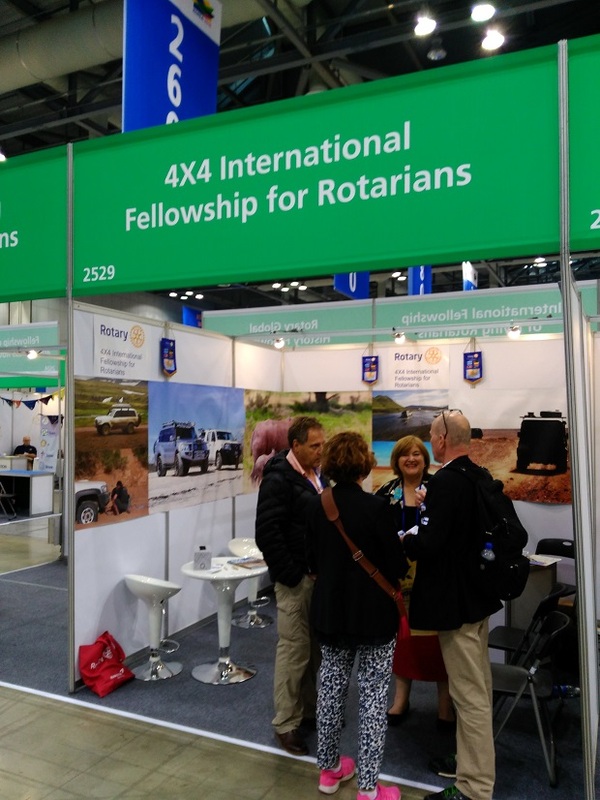 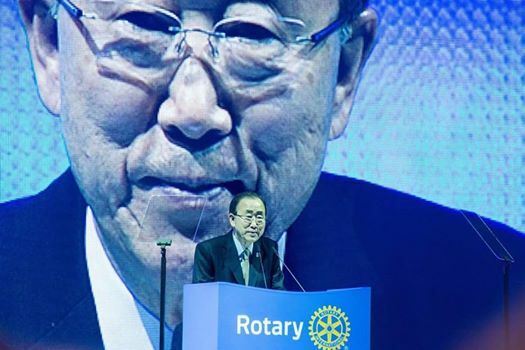 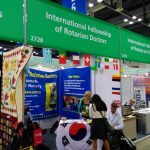 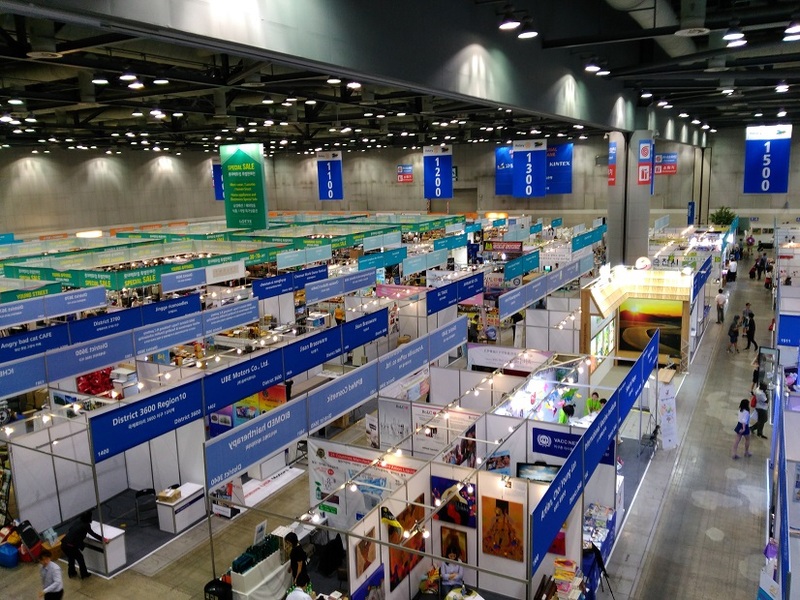 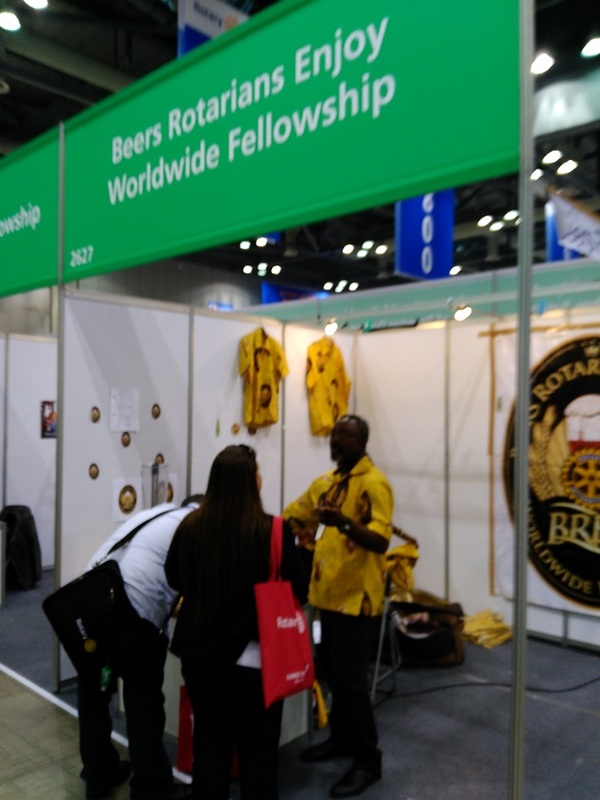 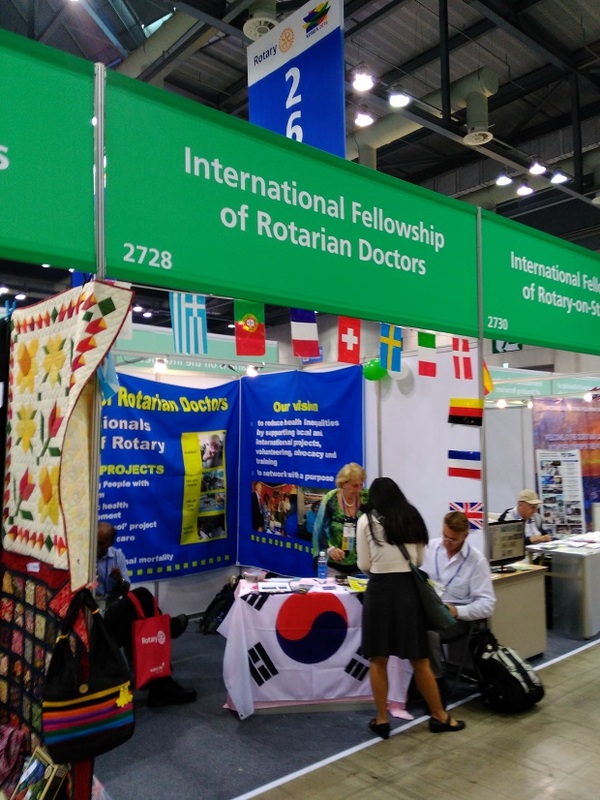 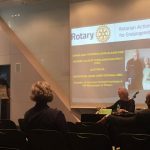 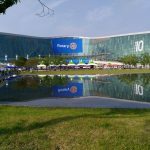 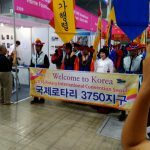 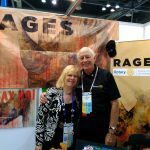 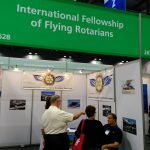 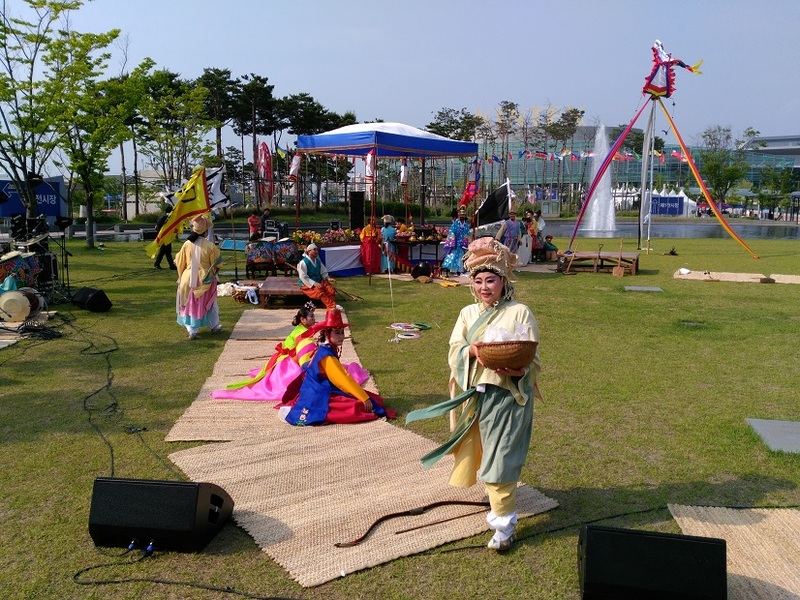 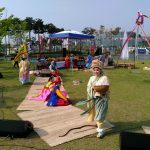 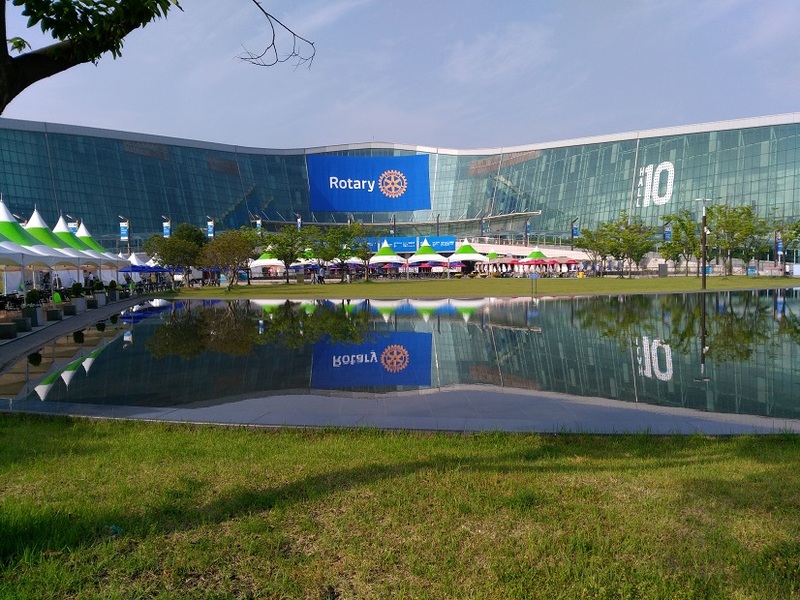 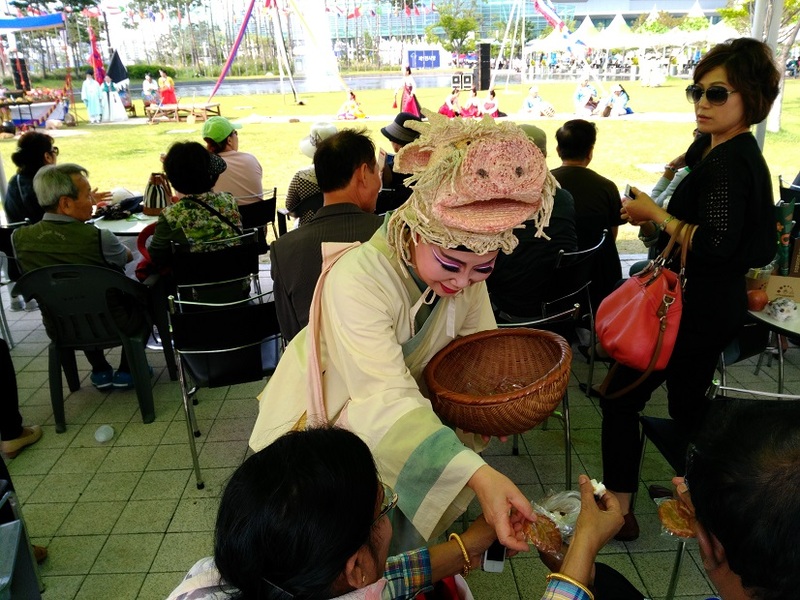 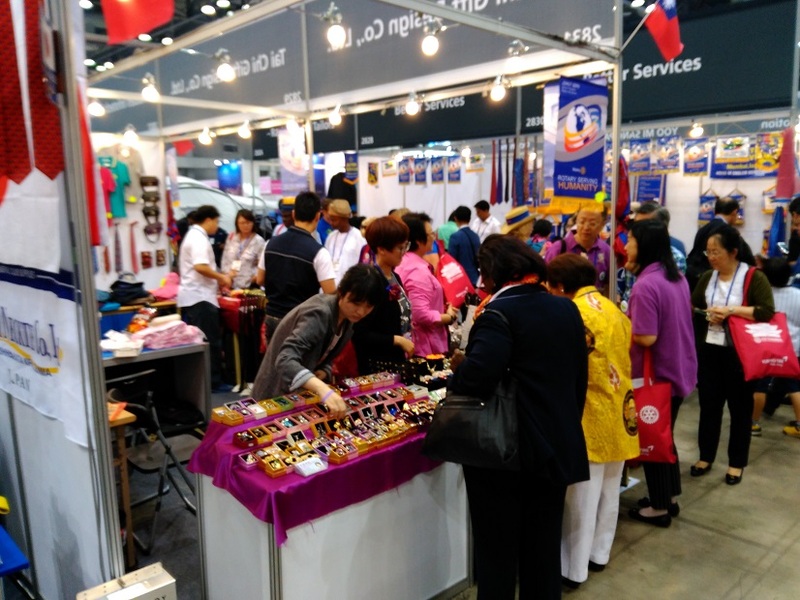 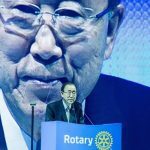 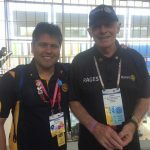 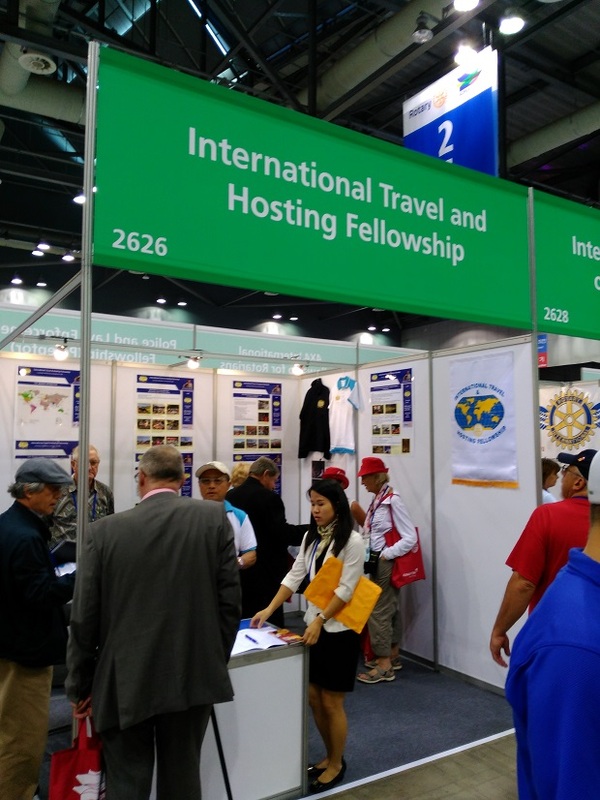 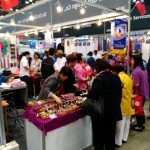 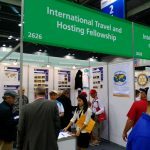 Our last BIG event was the Rotary International Convention in Seoul in June. 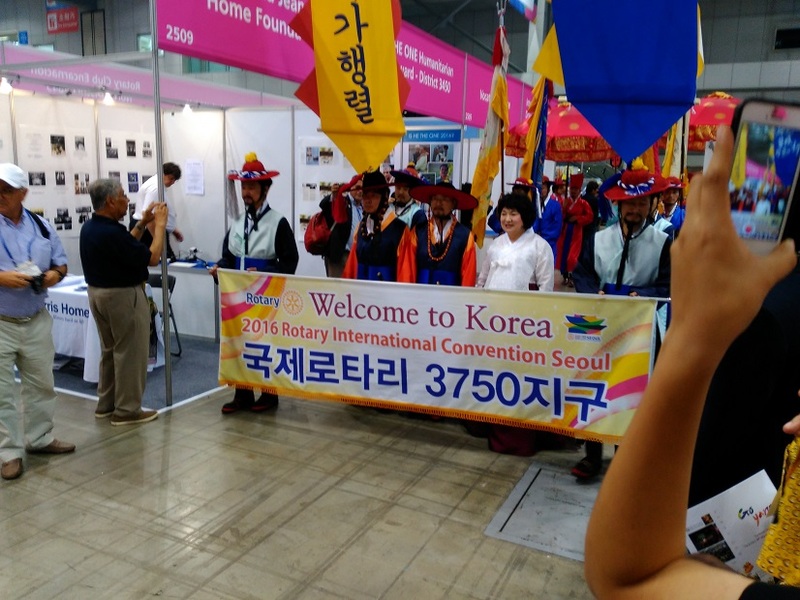 There were over 43,000 delegates to the convention. 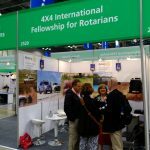 The House of Friendship is an amazing place where we all went to meet and see what others in Rotary are doing these days. 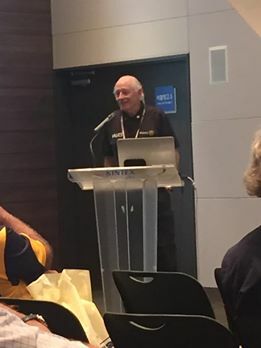 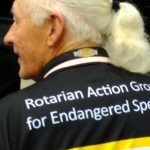 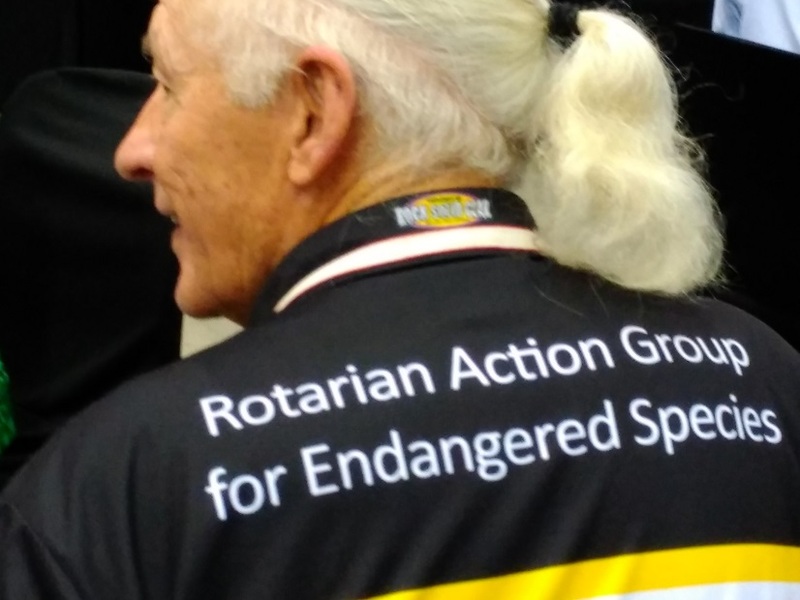 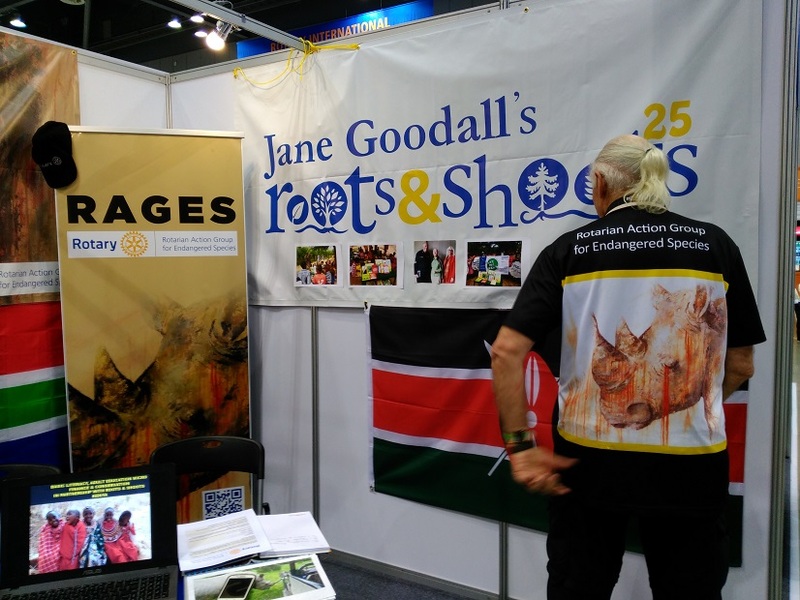 As the current Chair of a Rotary Action Group RAGES for Endangered Species I manned a booth in the House of Friendship with a lot of help from RAGES Directors and members. 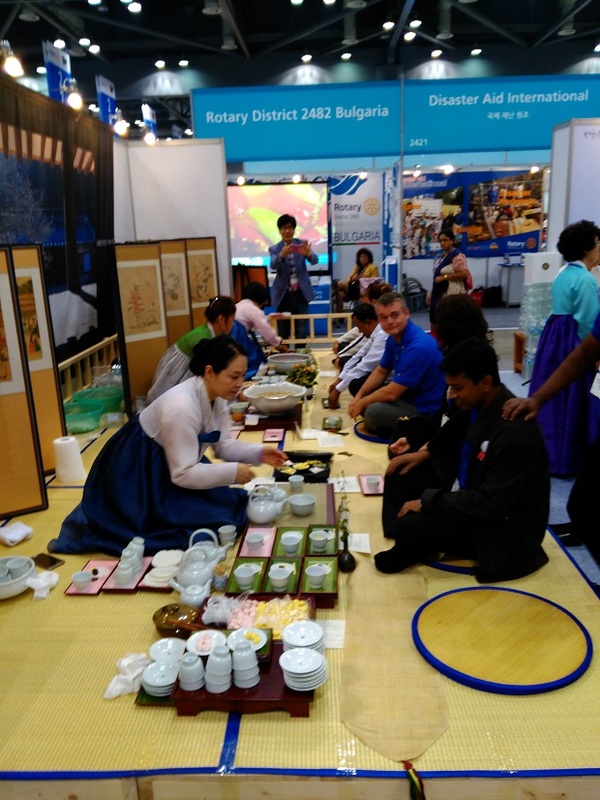 Above all we had fun, great music, great food and simply wonderful Korean people. 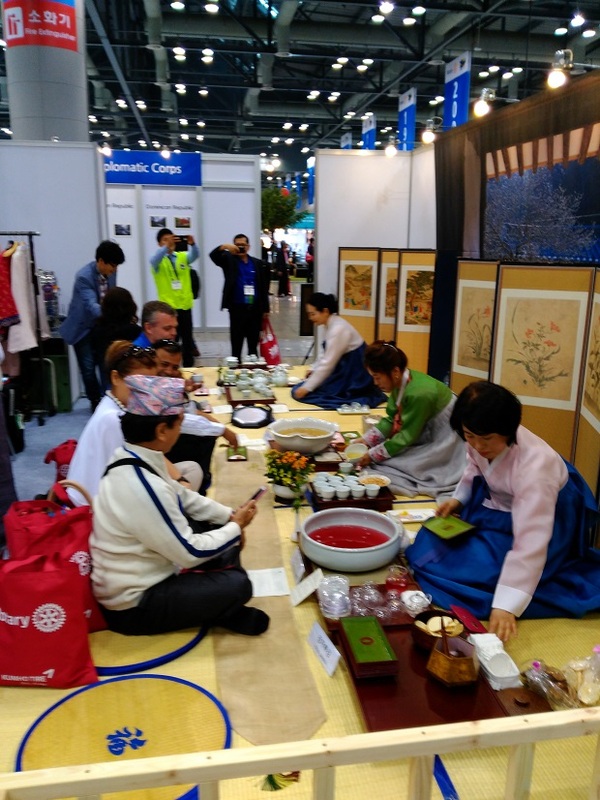 Seoul was very friendly, clean and life at a fast pace. 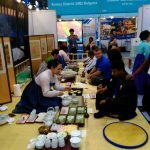 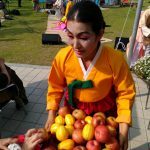 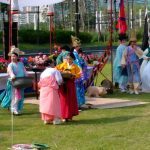 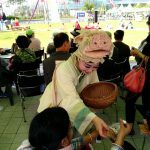 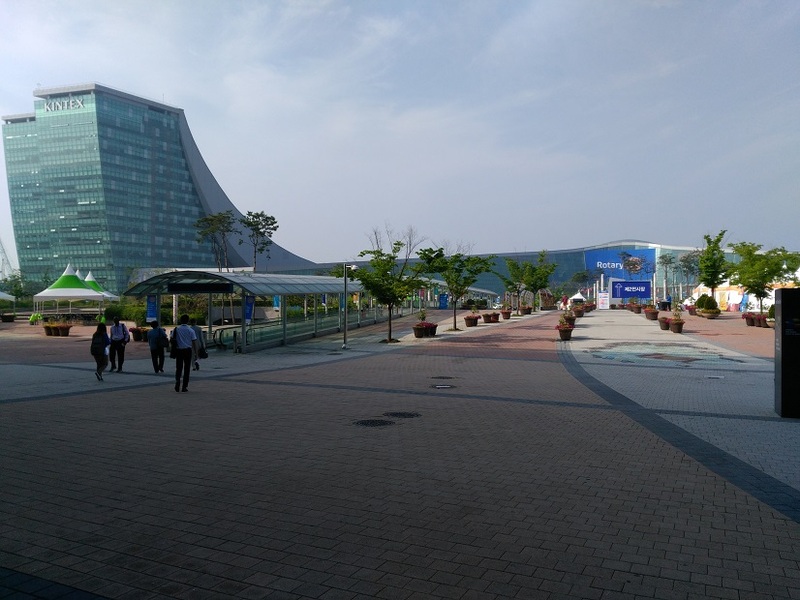 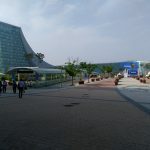 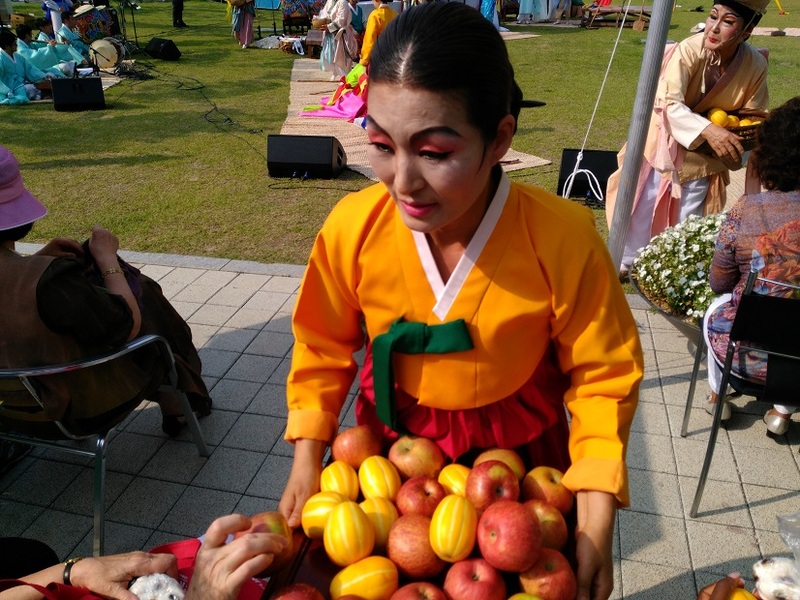 Here are some photos of the 6 days in Seoul.